ISNAD Ovie-D’Leone, Alex Igho . "The Shifting Global Power Balance Equations and the Emerging Real ‘New World Order’". 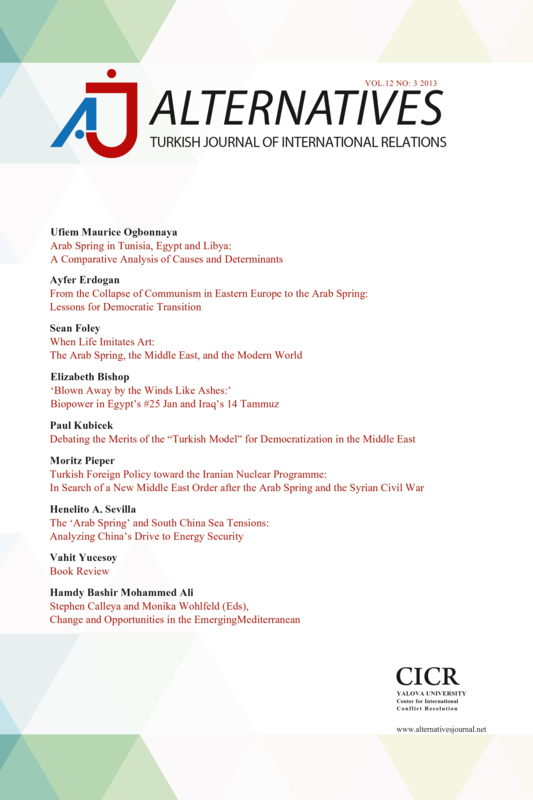 Alternatives: Turkish Journal of International Relations 9 / 2 (June 2010): 72-87.